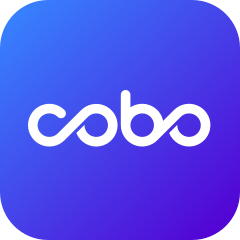 Cobo is supporting Fomo3D. The most trending blockchain game. Over 130M USD pumped in last 24h! Check it out NOW in Browse with your HD Wallet.